Can I get heated seats? Do I have to get a sunroof? 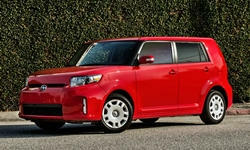 Find out what you need to know about Scion features right here. Upgraded head unitNo value because no way to compare across models. None of our members have yet commented on the available features of the 2015 Scion .